Toronto-area police have located the minivan that a Chinese national was stuffed into on Saturday night, but there is still no sign of the victim and police say the kidnappers’ motive remains unclear. York regional police Const. 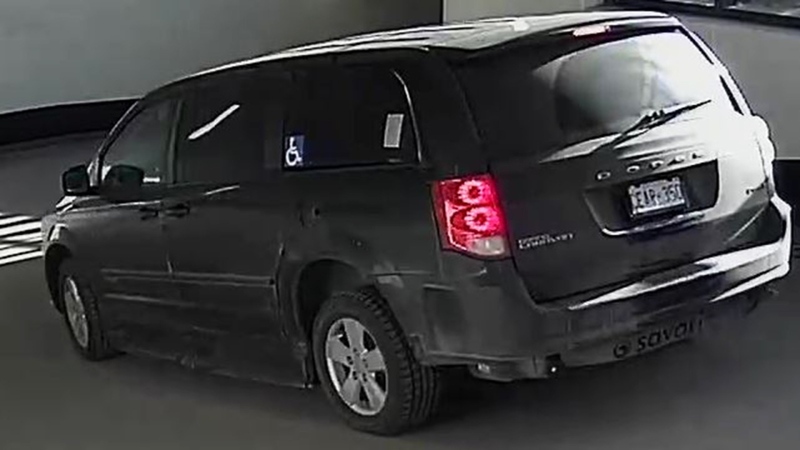 Andy Pattenden told reporters on Monday afternoon that the black Dodge Caravan caught on security camera footage was located in the City of Toronto, but Wanzhen Lu remains missing. 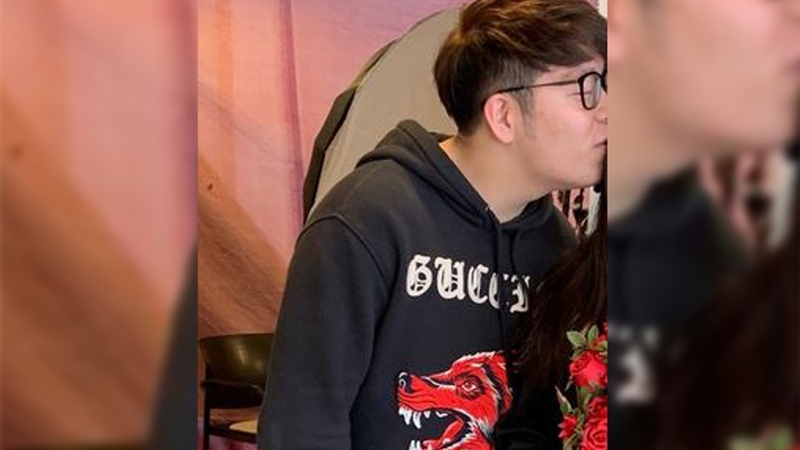 Lu, 22, was allegedly kidnapped shortly before 6 p.m. on Saturday, after he and a female passenger exited a black Land Rover Range Rover in the underground parking garage of Lu’s condo building in Markham, Ont. 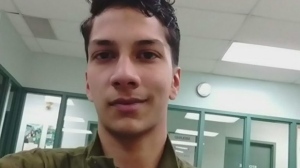 Lu, a post-secondary student who also went by the name Peter, was hit by a man with a stun gun before three other men dragged him into the van and drove off. The female passenger was “traumatized” but physically unharmed and immediately contacted building security, according to Pattenden. Pattenden called the case “odd” and said the motive remains a mystery. “We like someone to tell us,” he told reporters. “Why him? Why not the friend he was with?” Pattenden went on. “If there’s anyone who knows Mr. Lu that has not come forward yet with any information on why he may be a target, we’d definitively love to speak to you,” he said. Pattenden said that he was not aware of any ransom requests. He would not say how Lu knows the woman who reported him missing, nor would he say which school Lu attends. Pattenden said he hopes the public will take a close look at images police have released of Lu and the suspects, and that anyone with information should call the major crimes bureau at 1-866-876-5423, ext. 7865. On Sunday, police released a photo of Lu in the black sweater and jeans that he was wearing at the time of the alleged abduction. The black van had a stolen Ontario licence plate reading CEAR 350 attached to its rear. Pattenden said Monday that licence plate has not yet been recovered. The male driver of the van was seen wearing a green and yellow jacket. Police have more specific descriptions of the other three suspects, all of whom are also men. One is said to be dark-skinned and 6’2” with a heavier build, wearing dark blue jeans and a black jacket. 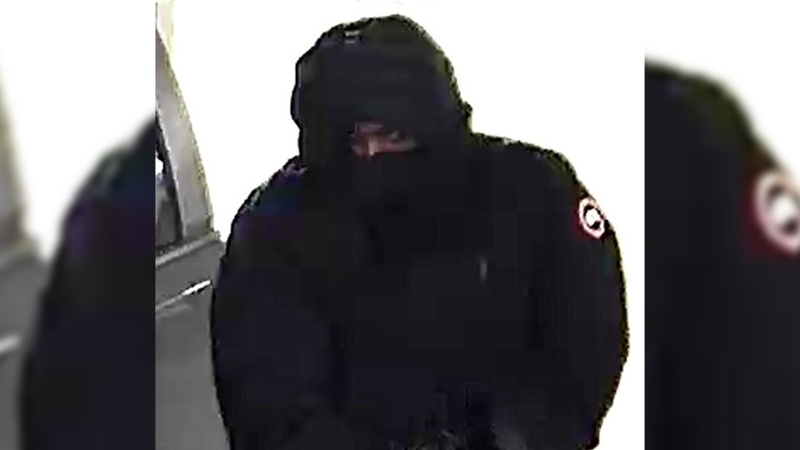 A second is described as being 6’1” and wearing a Canada Goose jacket, while the third was seen in a mask, a dark jacket and blue pants. The alleged kidnappers have not yet made contact with investigators. On Sunday, police said that Lu drove expensive luxury cars, including a Lamborghini and a Rolls Royce. Neighbours told CTV Toronto that they are concerned about how the kidnappers entered the building’s parking garage, which requires a fob for entry. Investigators have made contact with members of Lu’s family in China who are on their way to Toronto. 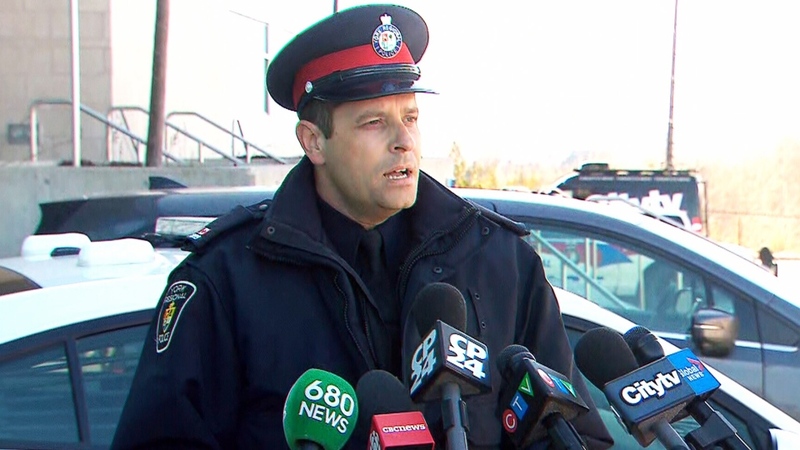 York Regional Police update on the kidnapping of a Chinese national in Markham, Ont.